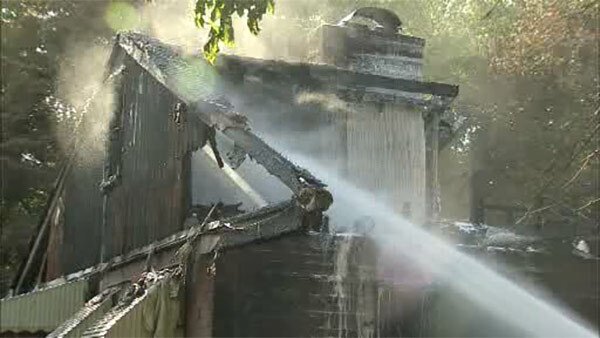 MIDDLETOWN TWP., Pa. (WPVI) -- A firefighter was injured battling a blaze in Middletown Township, Delaware County. The fire started after 2 p.m. Saturday on the 300 block of South New Middletown road. Crews arrived to flames showing from inside a house. The fire was placed under control just before 4 p.m. The firefighter was taken to the hospital with minor injuries.